Rodic believes in creating a gender-balance world. This Women’s Day, Rodic encouraged all colleagues to celebrate and appreciate our women colleagues who make the working world a better place with their balancing skills. The celebrations for marking the International Women’s Day at Rodic started a week before where colleagues shared pictures and stories of women who inspired and touched their lives in ways beyond words. 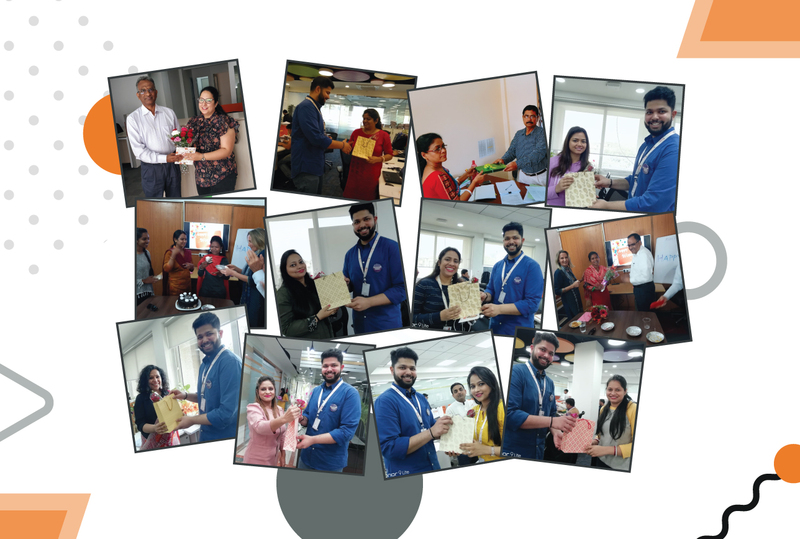 On March 8, 2019, the leadership and the HR team came together to recognize and celebrate all women colleagues across Rodic in all the offices pan India. All colleagues sent in appreciation cards for women colleagues with amazing inspirational words to thank them for their contribution. Woman Power was celebrated and recognized with refreshments, a token of appreciation and flowers. Let’s come together to create #BalanceforBetter!